Купить steam ключ Dead Space. Dead Space (STEAM GIFT / RU/CIS) 299 р. DEAD SPACE - оф. ключ для России от партнера ЕА+ПОДАРОК 299 р. Dead Space 1 steam gift (RU+UA+CIS) 299 р. 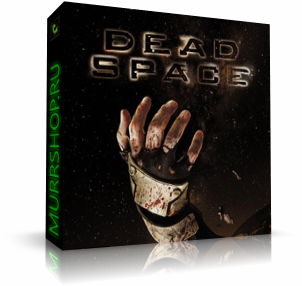 Dead Space (Steam Gift | RU) 340 р. Dead Space ( Steam Gift | RU ) 349 р. Dead Space (Steam key Global, Region free) 495 р.